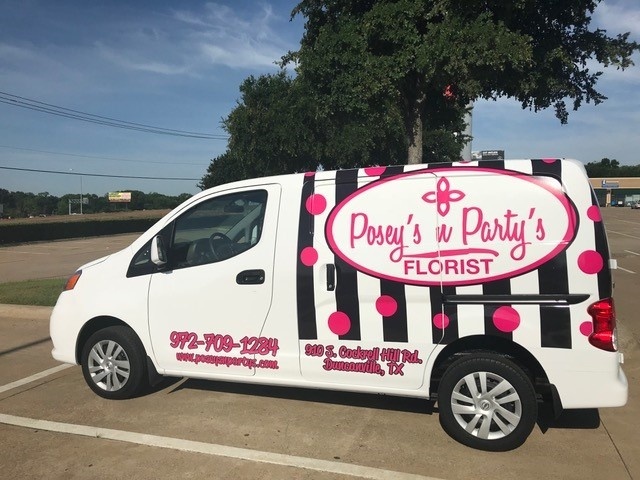 Whenever you need stunning floral arrangements and designs, rely on Posey’s ‘n Party’s in Duncanville, TX. Our company offers exceptional flower arrangements for various special events. From wedding bouquets to venue decorations, we have you covered. Browse through this page to see our featured creations. Our florists can provide you floral arrangements that meet your unique requirements. We can add a touch of elegance to your occasion with fresh blossoms beautifully arranged according to your theme. Check out our online gallery for more details. Here at Posey’s ‘n Party’s, we strive to offer only quality products and professional services. We’ll give you the best flower arrangement services you deserve. Contact us by phone or email to discuss your requirements with us. We look forward to serving you.